22 Mar How can you tell if your Products are Organic? Posted at 15:28h in Sayer Says	by	Andrei S.
There is so much confusion and conversation about organic beauty products. Kimberly Sayer clarifies what a true organic product is and what to avoid when using any products. “Organic” means working with nature, not against it. Organic Beauty is the formulation of cosmetic products using organically farmed ingredients. These ingredients are grown without the use of Genetically Modified Organisms (GMOs), herbicides, synthetic fertilizers and more. 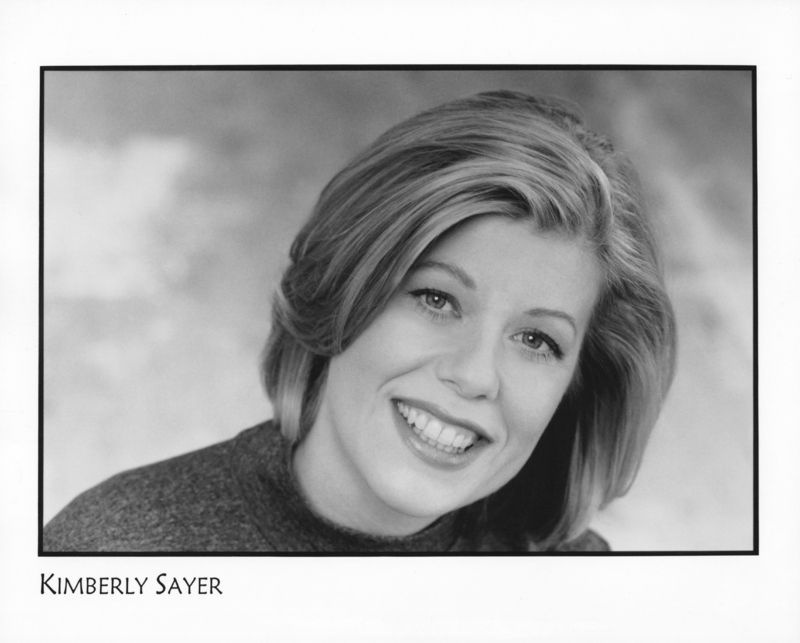 Subscribe today and receive exclusive product updates, news, and more from Kimberly Sayer of London. © Kimberly Sayer of London. All Rights Reserved.